Used alone, the dewy-fresh fluid foundation feels as light as a feather on skin. 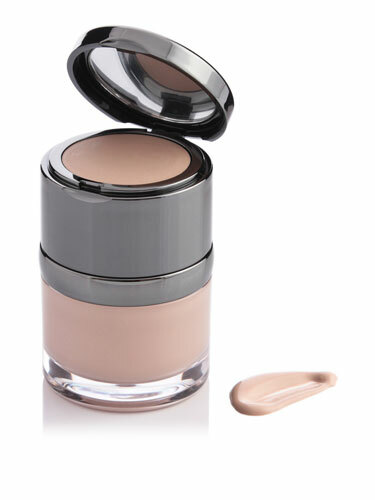 Accompanied by a complimenting shade of creamy concealer under the mirrored lid, this is your perfect weapon to disguise either under-eye darkness or blemishes. The duo forms the perfect partnership, avoiding the chore of hunting down a match to your base.